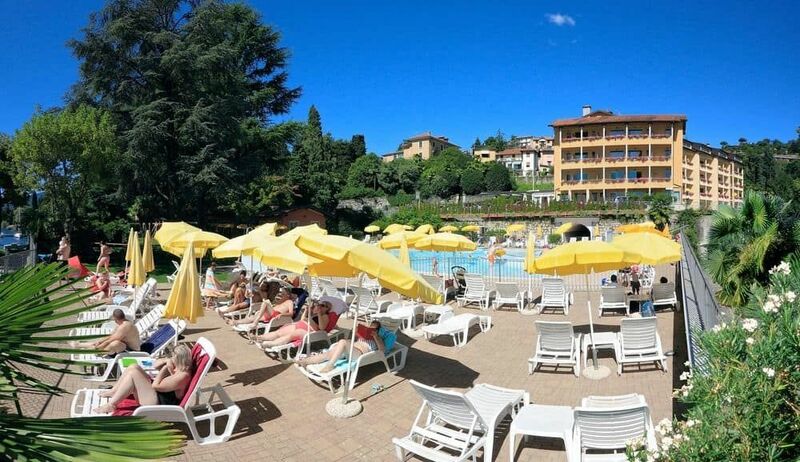 The Continental Camping Village, campside with Swimmingpool and animation on the pretty Lake Mergozzo and only 1km from the famous Lake Maggiore. The facility directly borders the Golf Club. Hotel Residence Zust is located in Verbania, on the western side of Lake Maggiore. Thanks to the privileged position you can have an awesome lake view on the surronding mountains. The building is 7 Km away from Golf Club. 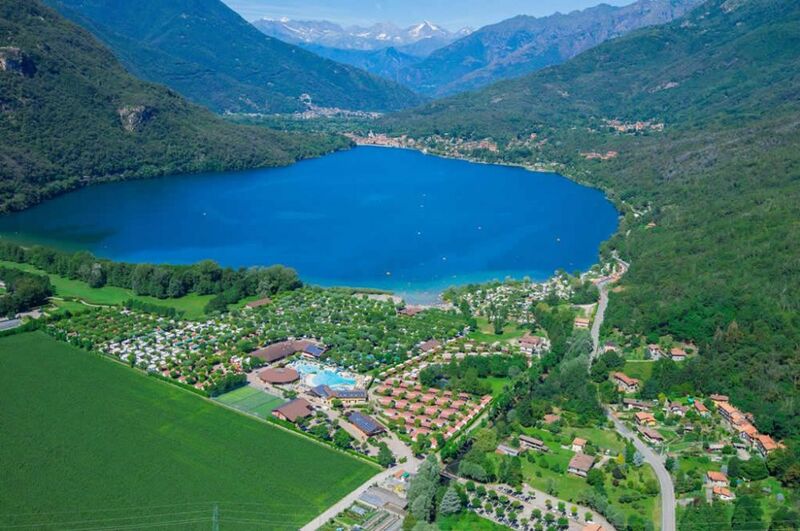 The Isolino Camping Village on Maggiore Lake is a campside with animation and swimmingpool, mobile homes, bungalows and apartments. The facility is only 1Km far from the Golf Club. 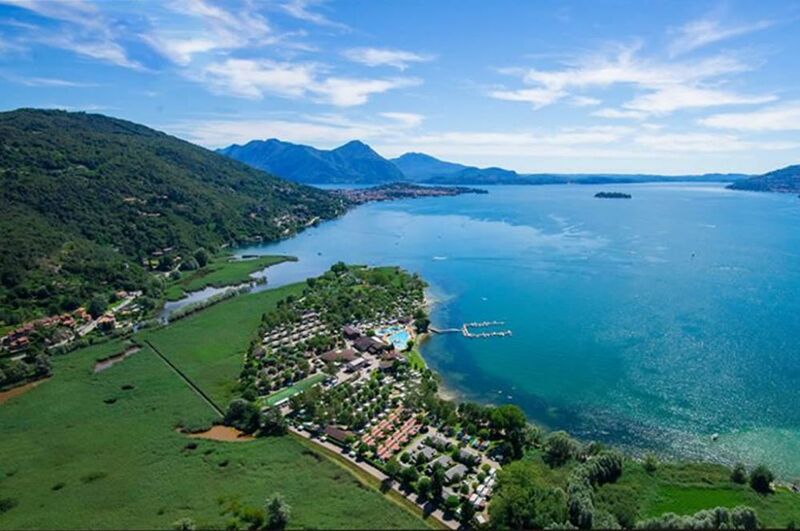 Residence Isolino offers comfortable apartments for your holiday at Lake Maggiore. 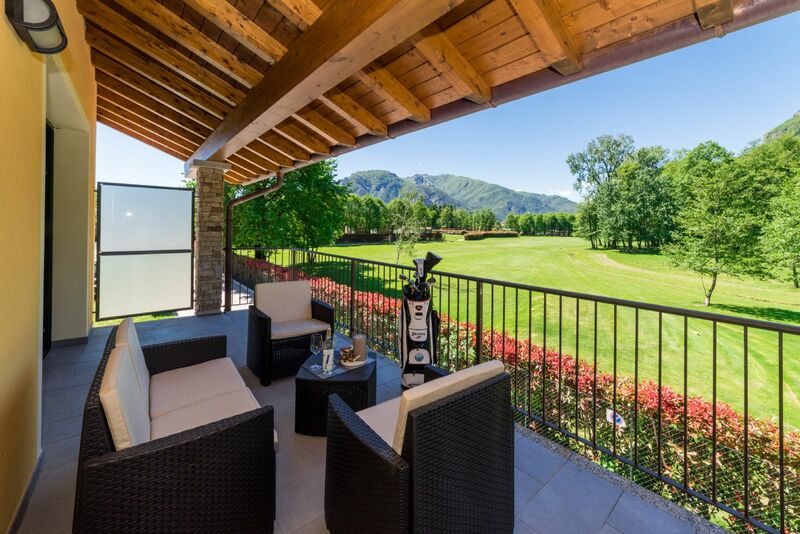 The Residence is situated only 1 Km far from the Golf Club.